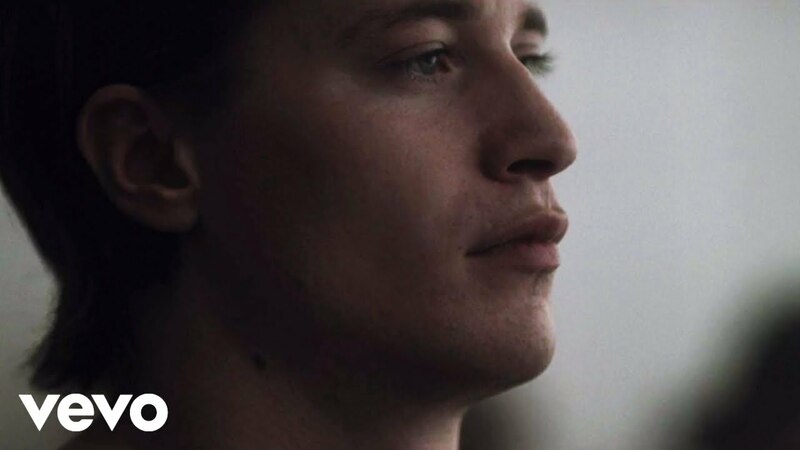 You may remember Norwegian DJ Kygo from his June hit 'Firestone' featuring the capturing vocals of Conrad Sewell. Well, the record producer is now back for another taste of chart success. 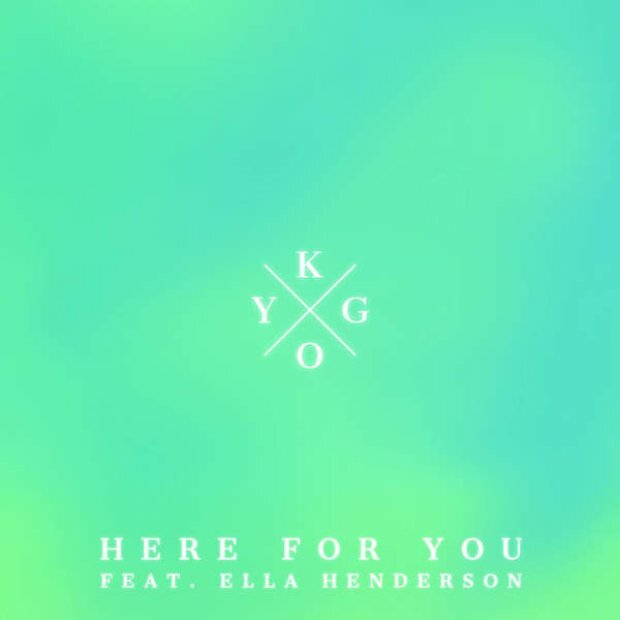 He has teamed up with none other then British singing sensation Ella Henderson for a single ready to be added straight to your playlist. It has been a busy 12 months for Ella; not only did she release her debut album 'Chapter One' last October, she also supported Take That on their 2015 UK tour.